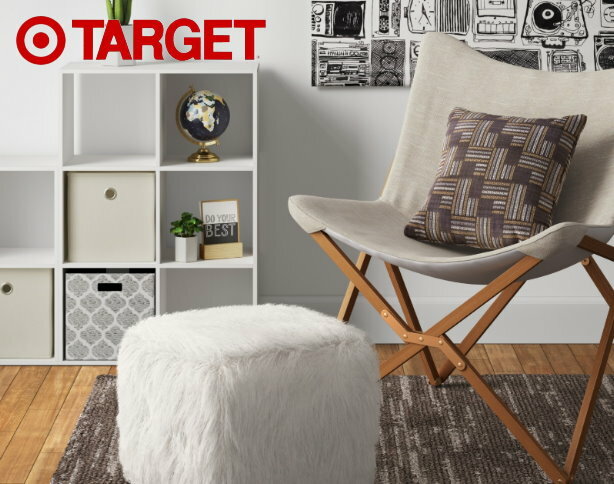 Whether you are looking to send a child off to college on a budget or looking to freshen up your own home, thru July 28, Target is offering $10 off a $50+ and $25 off a $100+ Home Purchase. This discount is applicable to all kinds of things including indoor rugs, home storage, bedding, home decor and more. If you are shopping online – no code is needed, once you meet either spending requirement the discount will auto apply at checkout and there are lots of items already on sale to save even more. If you are shopping in stores, you will need to clip this week’s in-ad Target coupons….